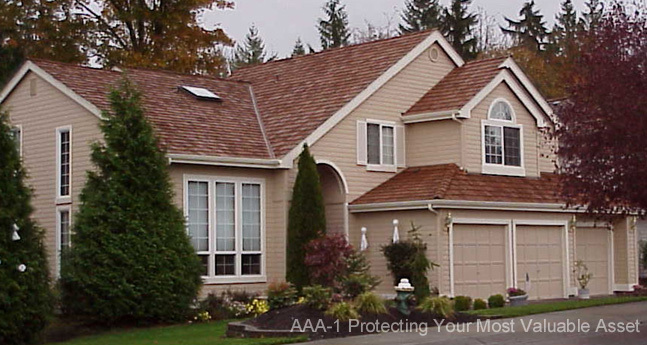 Our goal is to restore your roof so the new blends with the old as much as possible. This takes the talent of our trained and experienced restoration people. Our vast experience and well trained technicians can do an amazing job for you! You will be more than pleased with the results. Choose only a company that has well trained and talented individuals with years of experience who pride themselves in old fashioned workmanship. Choose only a company that uses the finest in materials and supplies. When it comes to your home, choose only a competent company with experience which will be there to serve you tomorrow, next year, and the next decade.